Patrick or “Patch” as he is known by in many circles, is a longtime lover of the art of storytelling. From books, comics, television and movies, he loves looking at the art form from both a critical and emotional level. He saw Feelin’ Film as an avenue, not only to continue this pursuit in another capacity but to also expose more people to the kinds of conversation he and Aaron share on a daily basis. He calls Little Rock, Arkansas home with his family of four (his wife, son and two pets). 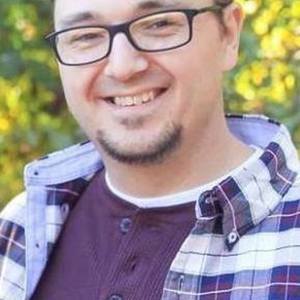 When he’s not podcasting, he’s working on various design projects as a freelance multimedia designer and is also dabbling in the art of writing and directing. Patrick Hicks has been a guest on 4 episodes. 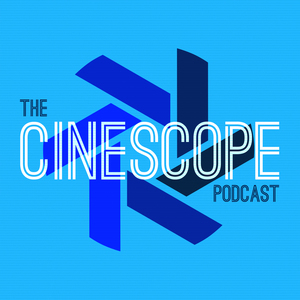 In Episode 47 of The Cinescope Podcast, Chad and Patrick Hicks talk about one of their favorite movies, Man of Steel!